Home > Archive by Category "Real Estate"
6 in 10 Americans don’t have a will. Many adults think they’re too young to worry about writing a will but the truth is they’re not too young. It’s important to plan ahead even though no one wants to think about the grim realities of death. Failing to properly plan your estate could leave your assets in jeopardy and your children’s fate uncertain. Fortunately, preparing your will is something you can start today. Keep reading for 4 tips on wills and estate planning to help ensure your family’s future is secure. Simply writing your will is not enough. It’s important to regularly review it to make any necessary changes and ensure it’s up to date. An out of date will could have worse consequences than not having one at all. It’s recommended to review your will every 5 years, but anytime you experience a change in your life you should take a look at it. Changes that may occur and impact your will include heirs having died or remarried, your estate administrator dying or no longer being capable of performing their duties, and your own marriage or divorce. The second most important thing after creating your will is properly storing the document. If your family or heirs can’t find your documents, things won’t go as you had planned. It’s recommended to keep copies in a safe at your home and in your lawyer’s vault. Don’t keep your will in your safety-deposit box. When you die, access to your safety-deposit box may be put on hold and your heirs might not be able to access it right away. When it comes to planning your estate, there is no shame in hiring a professional with expertise in the area. No two estates are alike and what you need to include in your plan depends on a lot of individual factors. For example, if you own a business you will need a succession plan. If your children have special needs, they may need to have a special needs trust established. Professionals like Family Wills and Trusts can explain options to people of every income level. Living wills are just as important as traditional wills thanks to the capabilities of modern medicine. Living wills also called advanced directives, help your family make medical decisions if you become incapacitated. With a living will, you will choose a person who is authorized to make medical decisions on your behalf if you cannot make them yourself. For example, if you are on a ventilator or a feeding tube, this person will help doctors determine whether you want to be kept alive. It’s understandable why so many Americans avoid creating their wills and estate planning because the process can be confusing. It’s also natural to not want to think about our own demise. However, it’s important for the future of our assets and heirs that we clearly lay out our intentions before our passing. 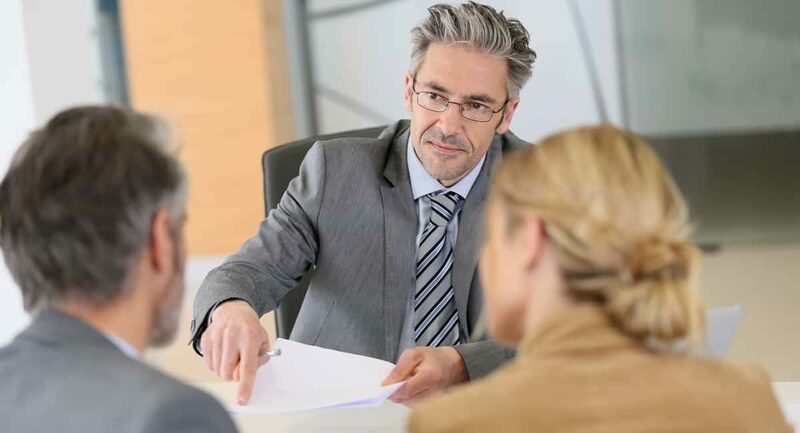 Consider hiring an estate planning lawyer to make sure you are covering all your bases. 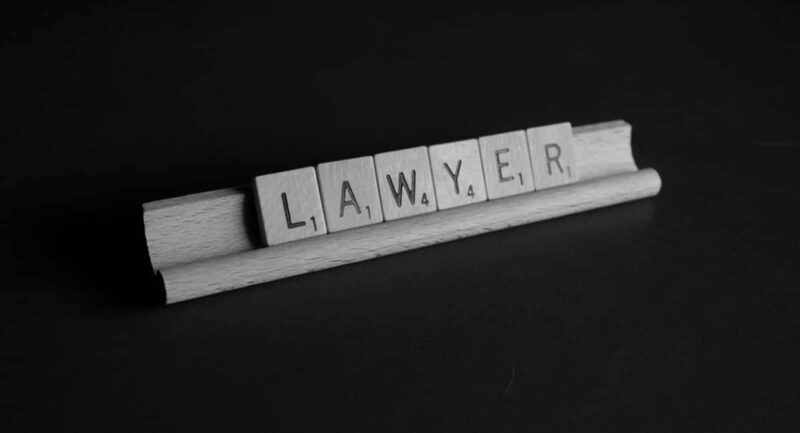 To find a lawyer in your area, click here. Is It That Time In Your Life to Consider an Estate Attorney? No one wants to think about a time when they won’t be there for their family. Yet the fact is, no one’s time on this earth is indefinite. In addition to the natural progression of age, there are any number of accidents that could happen without warning. It is important to protect your children and family members from undue strife in the event you are no longer here. Estate planning allows you to plan for the future to care for your children, spouse, and family when the time comes. Estate planning is something that should be done by all new parents. It should also be updated periodically as your assets change. If you have never done estate planning and you have assets, children, or possessions that you want to be sure of where they go, you will need to make sure that you engage in estate planning as quickly as possible. If you are retired, recently purchased your home, came into some money such as an inheritance, or discover severe health issues, these are also common reasons to begin estate planning in earnest. Estate planning is about more than just drafting a will. The last will and testament is of course important, especially if you have children. This document will dictate how your assets are divided, who is to take custody of your children if they are minors when you pass, and your final wishes. However, there is more to estate planning than this document. Estate planning also involves additional measures such as trusts and other instruments that can help keep your estate out of probate. It is much easier for your surviving family members to take possession of your property and assets if you plan accordingly in advance. If estate planning is not done properly, even with a will your estate could be in probate for months before your family sees a dime. Estate planning can also include planning for final expenses, such as getting life insurance and setting up beneficiaries, buying burial plans, or buying burial lots. In short, estate planning encompasses everything that needs to be addressed when you are no longer here to take care of your family. There are a lot of kits available online to draft your own will, but this is generally not recommended. To be truly effective, estate planning needs to be done with the aid of an attorney well versed in estate and probate law. This will ensure that your estate is handled effectively when you are no longer here to direct it. A good attorney will also be a wise choice for executor of your estate to make sure that all is as it should be. If you need to start thinking about estate planning, contact an attorney today to get started.